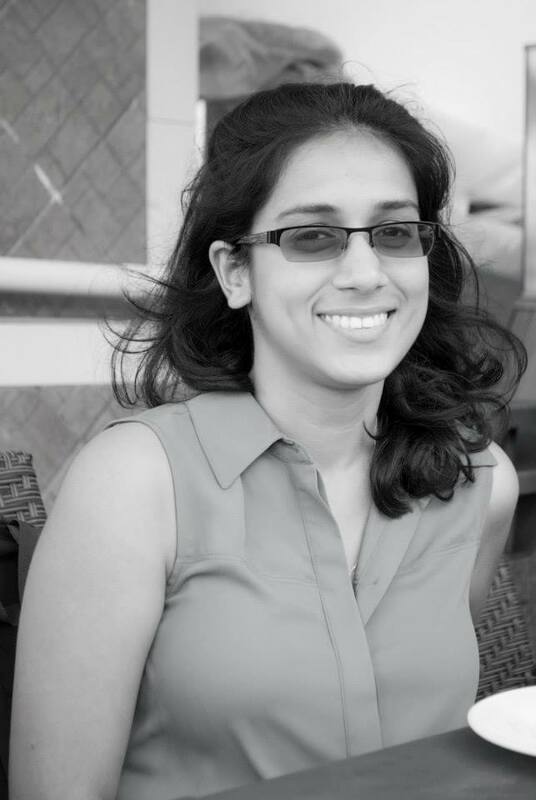 Geeta Aneja is a third-year Ph.D. Candidate in Educational Linguistics at the University of Pennsylvania. Her work primarily concerns the manner in which discursive practices recreate macroscopic social and linguistic ideologies at the local level.